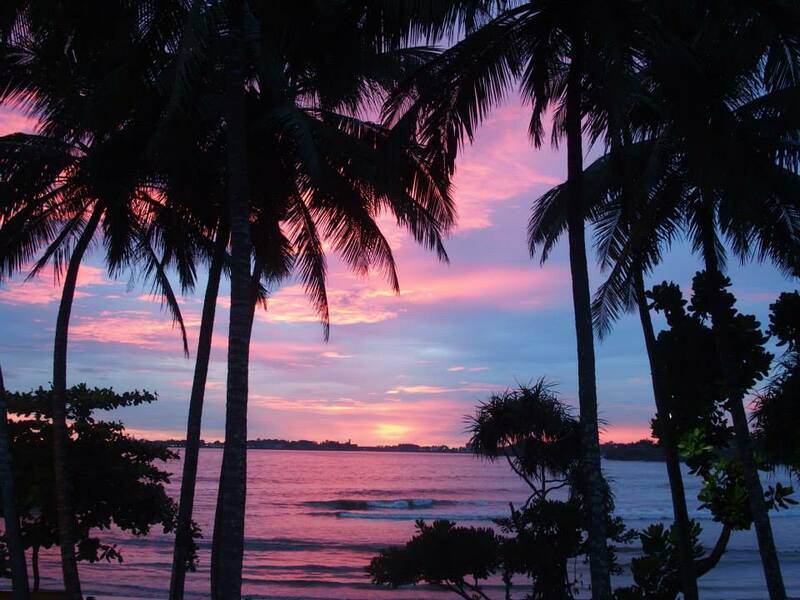 Sri Lanka-home to one of our all-time favourite sunsets! What's not to love about this beautiful country? The locals. Everyone was friendly and there was a laid-back vibe. As a destination, it is not very touristy with big chains and hotels. Staying at Coco Bay in Unawatuna. 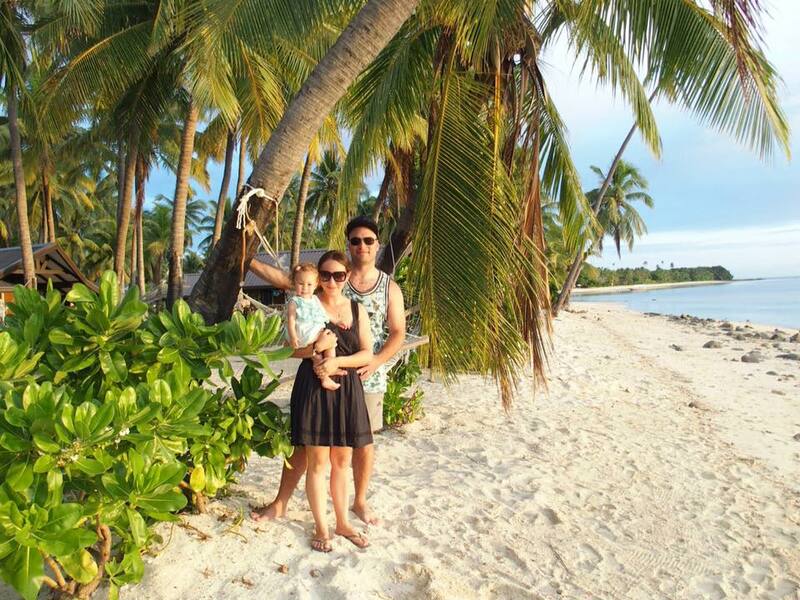 It had a private beach where we could escape the crowds and the food was very good. The rooms had ocean views and the sunset from the balcony or jacuzzi was beautiful. 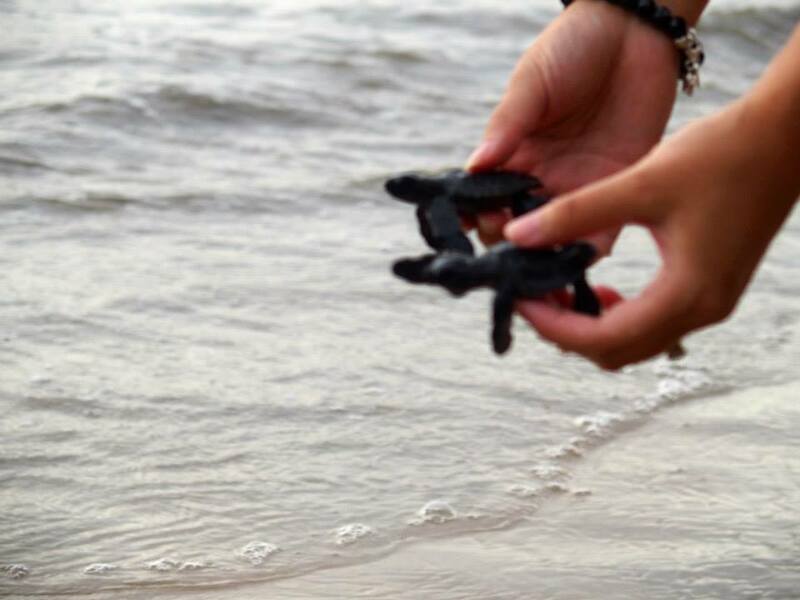 Hundreds of baby turtles hatched on the beach and we got to release them into the ocean. Visiting the tea plantation and trying lots of different teas that we saw being made. 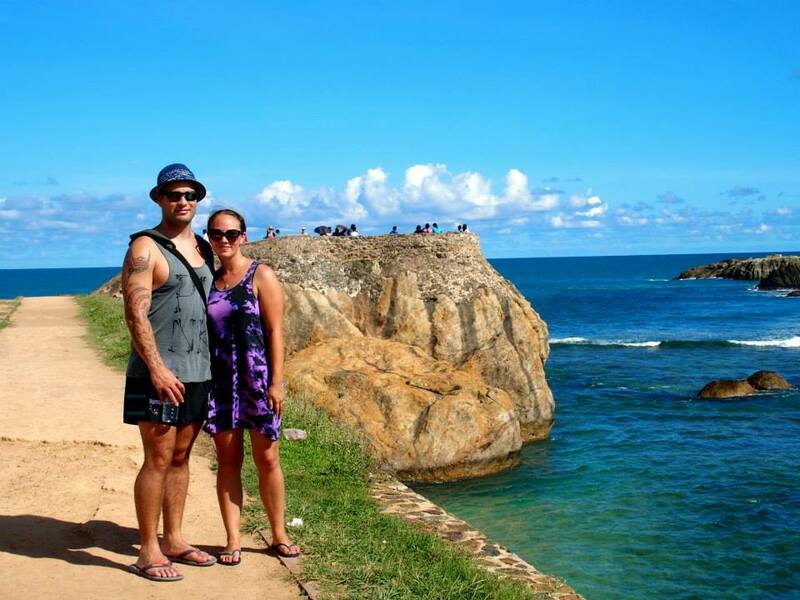 Day trip to Mirissa beach. This was nicer than Unawatuna and less crowded. Galle Fort: the entire atmosphere. Walking along the fort, locals playing cricket down below, turtles trying to fight the current back out to sea. We were grateful we didn't pay extra at Coco Bay to book a room with a private pool as it wasn't very private at all, being on the ground floor. The resort pool is nice and the beach was great to swim in. Make friends with a tuk-tuk driver you trust and exchange numbers so that you can have them for the duration of your stay. We found this really helpful and we got a good price each day. 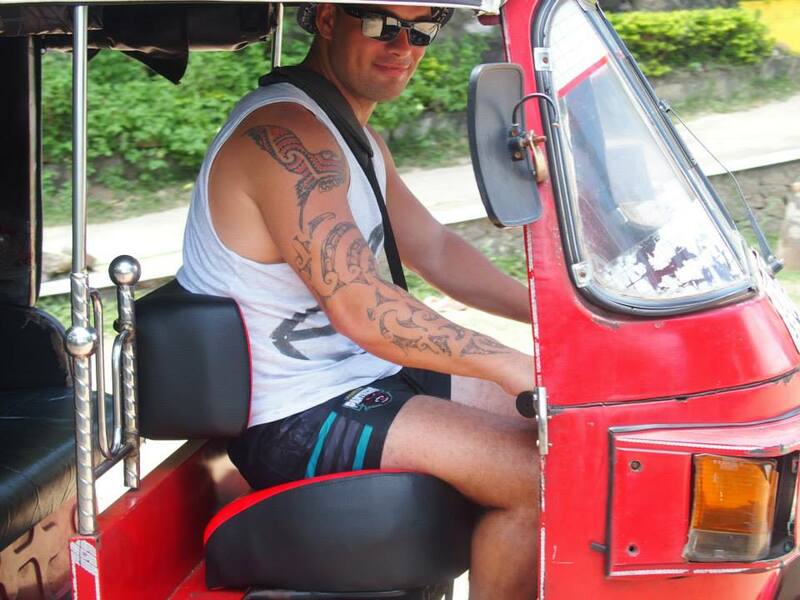 Riki even got to drive which the locals thought was hilarious! Unless you are really into spices, the Spice Garden tour that the locals love to sell could have been skipped in our opinion. April was the dry season for the south so we found it a good time to visit. It is best to check the weather as it can change depending on the time of year and where you are. Yala National Park is about three and a half hours from Unawatuna. You can do a safari here and we had friends who visited and really enjoyed it. Lilah wasn't born when we visited Sri Lanka but if she was with us we don't think there would be much we would change. NB. 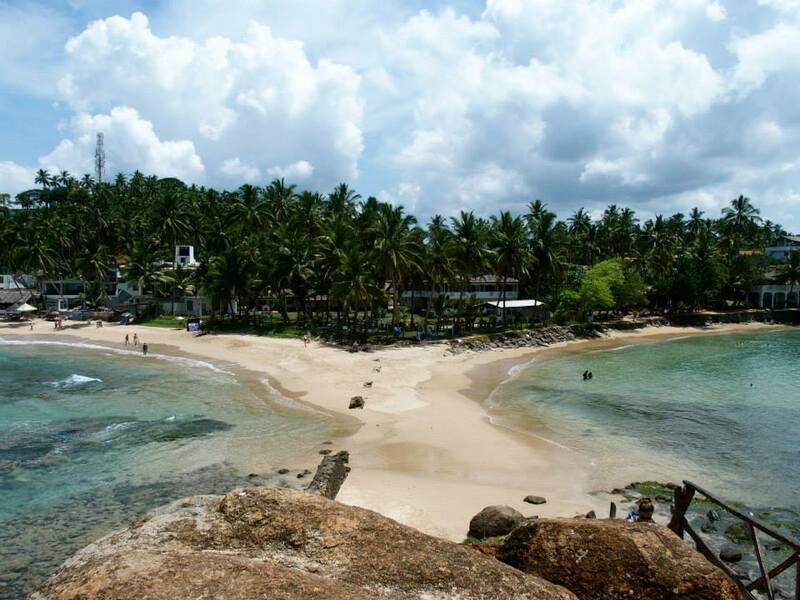 Mirissa beach and the tea plantation were about an hour away from Unawatuna. We haven't taken Lilah in a tuk-tuk yet but the driving was relatively tame in comparison to other places we have visited in Asia.